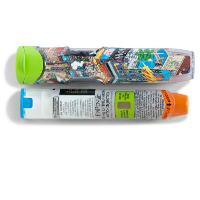 This vinyl sticker is a great way of brightening up your EPIPEN® auto-injector case. It’s great for kids who don’t want to carry the pen around and also for teens who want to personalise their case. The sticker is high quality and designed specifically for EPIPEN® auto-injector cases. 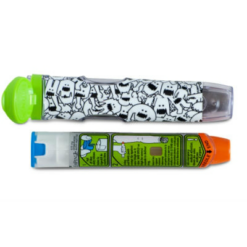 EpiPen Holder- These skins for EPIPEN® auto-injector holders are a great way of customising and personalising your auto-injector. 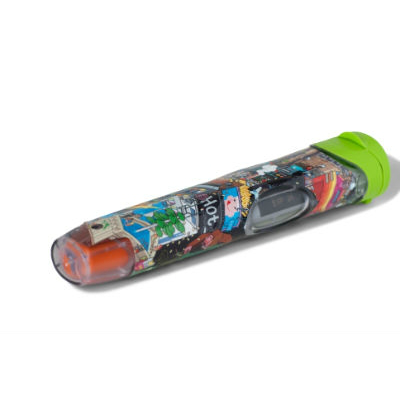 You bring your EPIPEN® auto-injector everywhere with you so why not design it with a colourful cartoon sticker. Kids will love the cool characters and bright colours on the skin. With this skin, your child will no longer fuss about having to bring their auto-injector with them. Made from high quality vinyl with air channels to make it easy to smooth out air bubbles. They are re-positionable and won’t leave a residue behind. 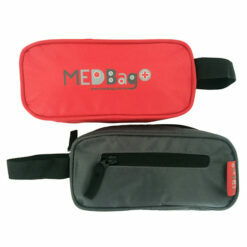 Specifically designed to fit an EPIPEN® auto-injector case, so it’ll fit perfectly. The eBoy world is unique, populated by robots, cars, guns and girls, all built up out of thousands of pixels. The imagery is colourful, funny, subversive, and startlingly original. Please note: The EPIPEN® auto-injector hard case is shown in the above image for demonstration purposes only and is not included with the skin. 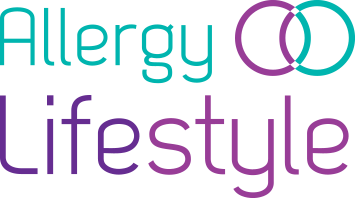 EPIPEN® is a registered trademark of Mylan Inc. Mylan Inc. does not sponsor or endorse the products referenced or sold on these web pages. Castlebar, Co. Mayo, F23 K162, Ireland.